With so much craziness in the world right now, I feel I have so much to be thankful for. 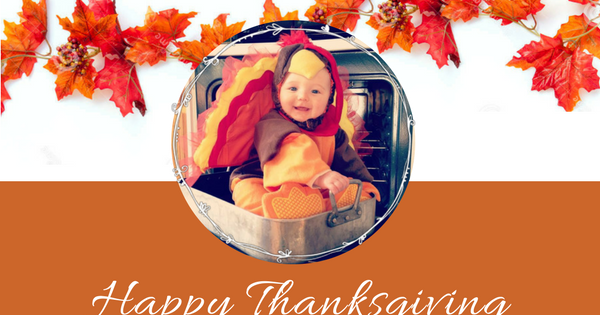 I am thankful for my loving and supportive family…. Our next session starts November 6th keeping us peaceful through the holiday season.